STOP to spend time with God. SLOW to think about who He is. GO live for Him today! Help your active kids discover 52 Bible stories filled with action, adventure, and the assurance that God loves us. 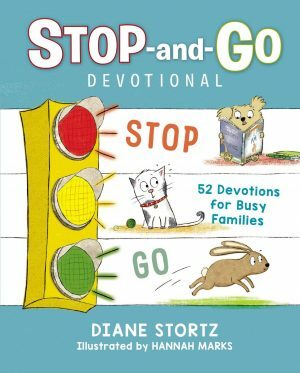 Each SHORT, action-filled story is paired with discussion questions, a prayer, and a simple activity, making this a fun and interactive devotional the whole family can enjoy together. If you do one devotion each week, you have an entire year of devotional material right here in one place! God’s names tell us who He is and the ways He shows us His love. 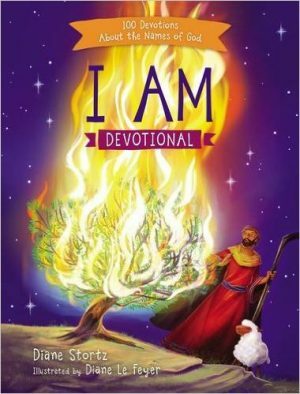 In this beautiful devotional, children will learn more about the Bible’s many descriptive names for God, Jesus, and the Holy Spirit. 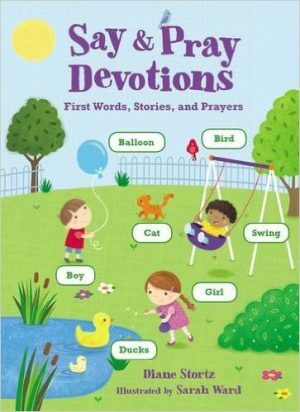 Through 100 devotions—with prayers and prompts to encourage children to go deeper in God’s Word—kids will see how God’s names reflect His love, strength, trustworthiness, kindness, and more and what that means as they grow their friendship with Him. As children develop an understanding of God’s character and His love for us, they will grow to know, love, and trust the great I AM more and more.